DEFOREST, Wis. — The Wisconsin Custom Operators, Inc. (WCO) recently awarded three scholarships to students pursuing further education. These students were selected based on leadership, civic engagement, academics and volunteer activities related to agriculture. Students also submitted essays detailing their educational and vocational plans for the future. Scholarship winners are required to have ties to the WCO – either as a member, relative of a member or employee of a member.Students received a $1000 scholarship. “WCO understands that the foundation for the continued success of Wisconsin’s agricultural economy depends on a well-educated workforce,” says Dr. Kevin Shinners, chairman of the WCO Scholarship Committee and professor of biological systems engineering at the University of Wisconsin-Madison. 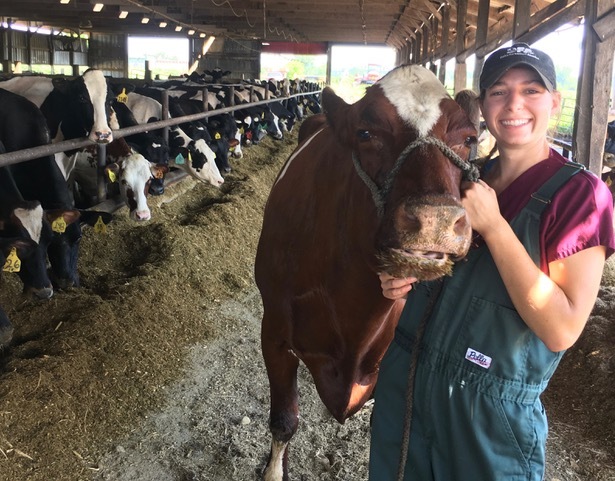 Winners of the 2018 WCO scholarships include: Rachel O’Leary, Janesville, is a fourth-year vet student at the UW School of Veterinary Medicine. She is the daughter of WCO member O’Leary Brothers Chopping Service. 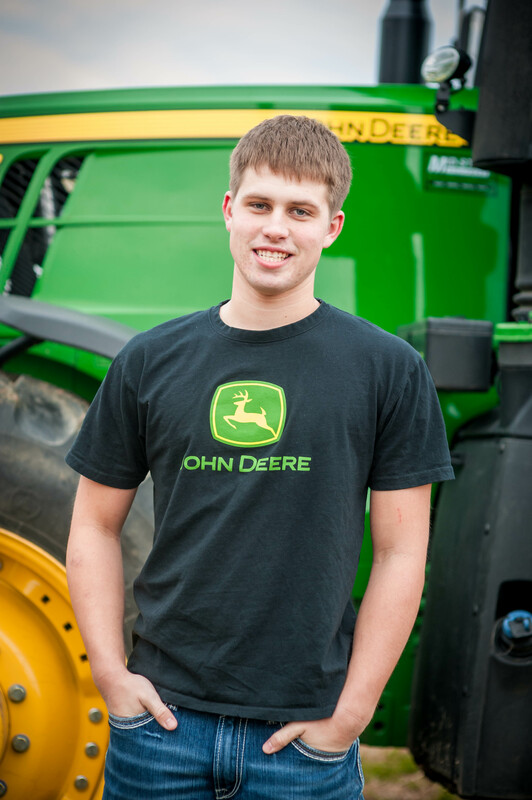 Dane Trustem, Evansville, is a first year student in the Farm and Industry Short Course program at UW-Madison. He is an employee and son of WCO member Larson Acres. Colin Wussow, Cecil, is a freshman at UW-River Falls, majoring in agriculture business with a minor in dairy science and coaching. He is the son of WCO member Milk-n-More harvesting, LLC. Applications for the 2019 WCO scholarship are currently being accepted and are due May 1. Interested students should visit https://wiscustomoperators.org/about/scholarships.php for more information including eligibility, criteria and application. Again this year, WCO will offer three (3) $1,000 scholarships. About the Wisconsin Custom Operators, Inc.:WCO is an organization comprised of individuals throughout the state who derive their income in whole or part from providing custom farming services. To learn more about the Wisconsin Custom Operators, Inc. including membership and events, go to wiscustomoperators.org or email info@wiscustomoperators.org. Editor’s Note: [Photo] Click on the links for full resolutions images. .eps logos and alternative photo delivery available by request. Rachel O’Leary, Janesville, is a fourth-year vet student at the UW School of Veterinary Medicine. Dane Trustem, Evansville, is a first year student in the Farm and Industry Short Course program at UW-Madison. 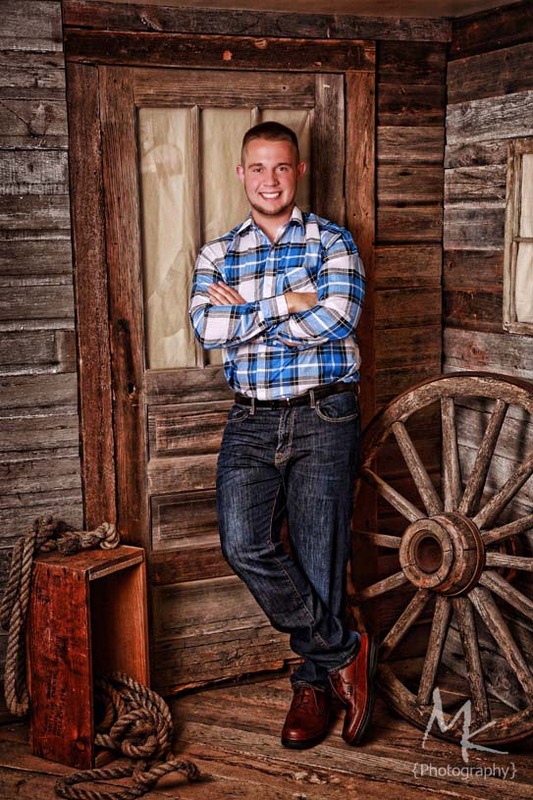 Colin Wussow, Cecil, is a freshman at UW-River Falls, majoring in agriculture business with a minor in dairy science and coaching. © 2019 Wisconsin Custom Operators, Inc. All rights reserved.